Today Apple released Mac OS X 10.7.2 the 2nd major update to Mac OS X Lion. 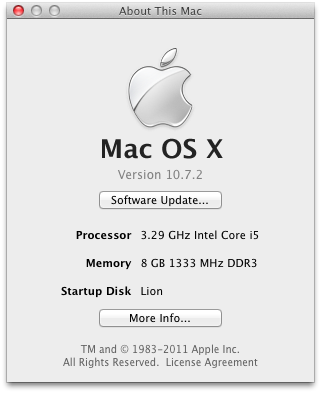 This is the first time all Macs are running the same build of Mac OS X Lion, Build 11C74. 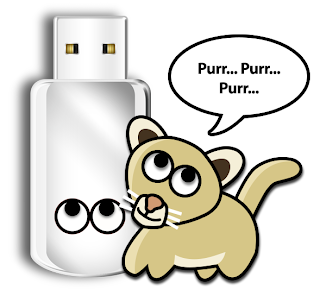 It is an extremely important update, rolling in iCloud integration, and is recommended for all users. To update for any supported configuration, do not use Software Update. We recommend that all users update systems using the standalone Combo installer. 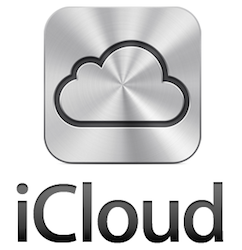 Apple has also launched its new iCloud service with many other updates. 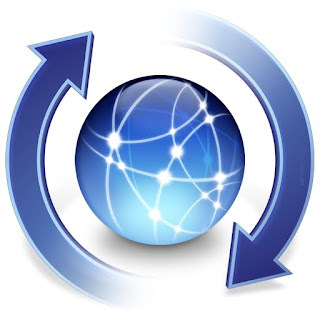 iTunes 10.5 was released yesterday with support for iTunes in the Cloud and over the air syncing. iOS 5 was released today for iPad, iPhone, and iPod touch. iPhoto was updated to version 9.2 with support for iCloud's Photostream service. If you use customized or edited graphics kexts, most likely you'll have to make the edits again using the updated drivers as a base. If you use ALC8xxHDA for onboard audio, you will have to reinstall AppleHDA Rollback using MultiBeast before rebooting. If you're using VoodooHDA, you will not need to make any modifications. MultiBeast will soon support AppleHDA patching for onboard audio- stay tuned! If you have any issues booting post-update, boot using rBoot Rescue CD. Good luck, and let us know how it goes!